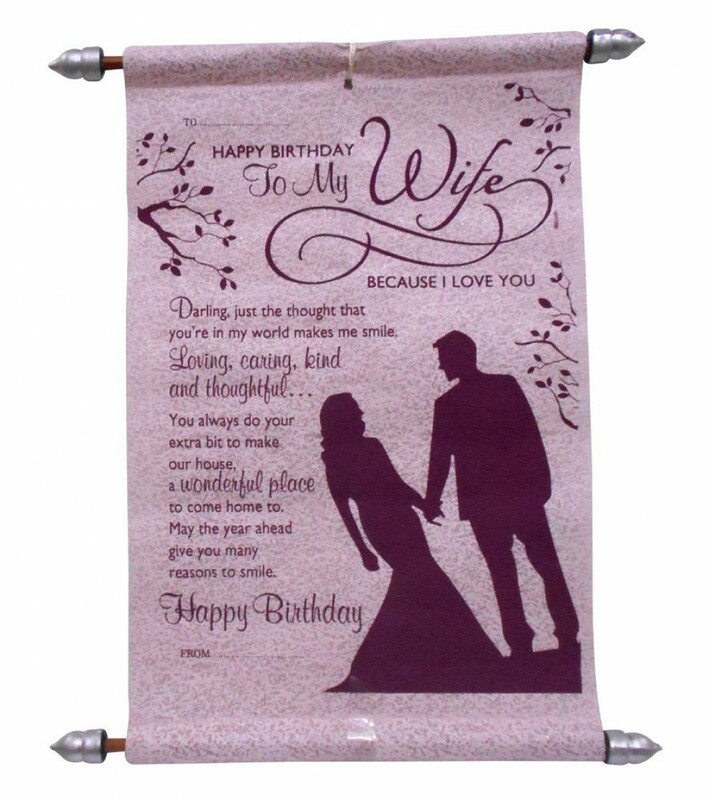 Surprise Your Sister With This Scroll Card, Giving Her Wonderful Memory. 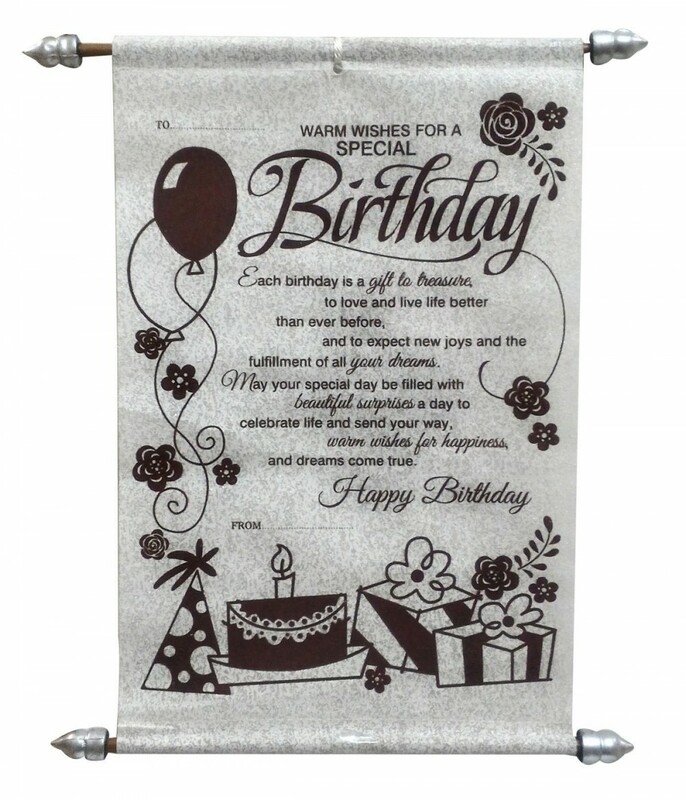 Saugat presents wonderful scroll card for Sisters. 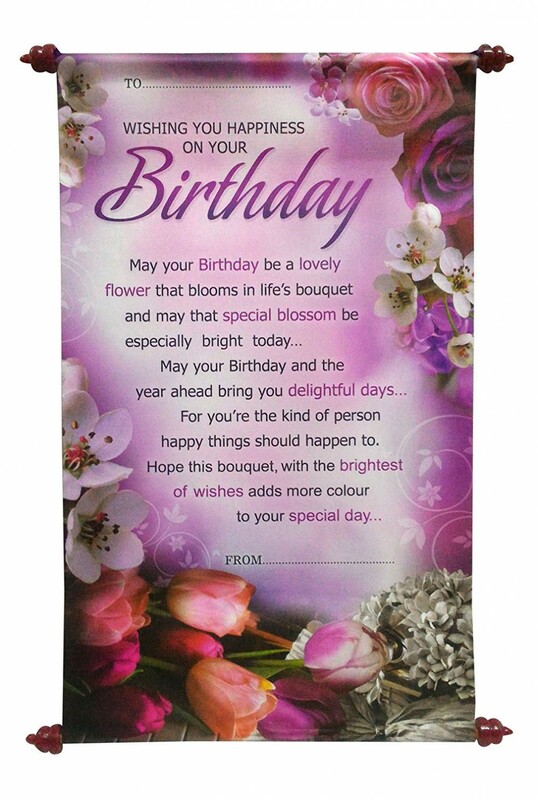 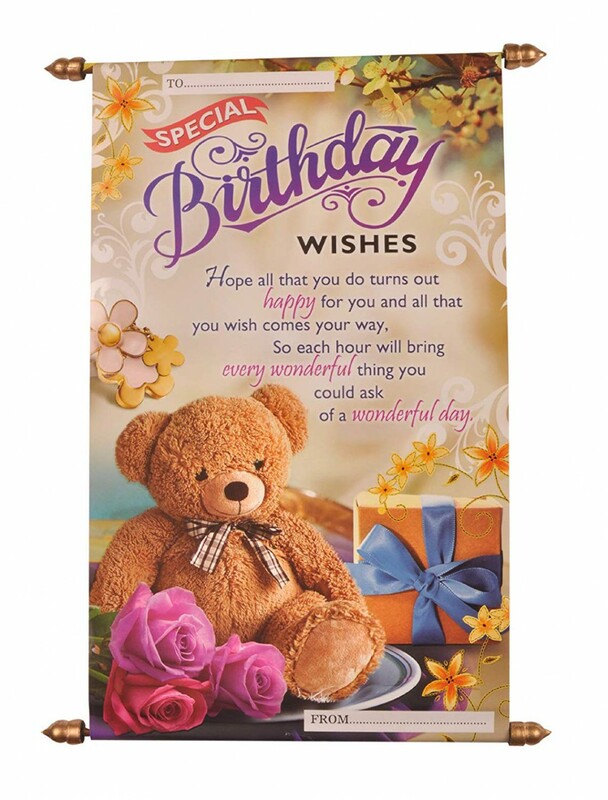 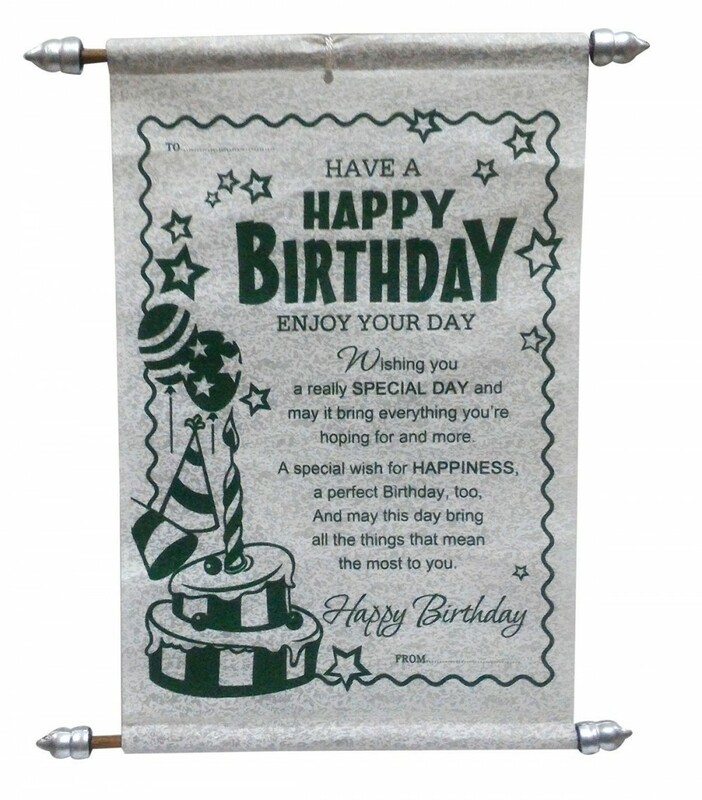 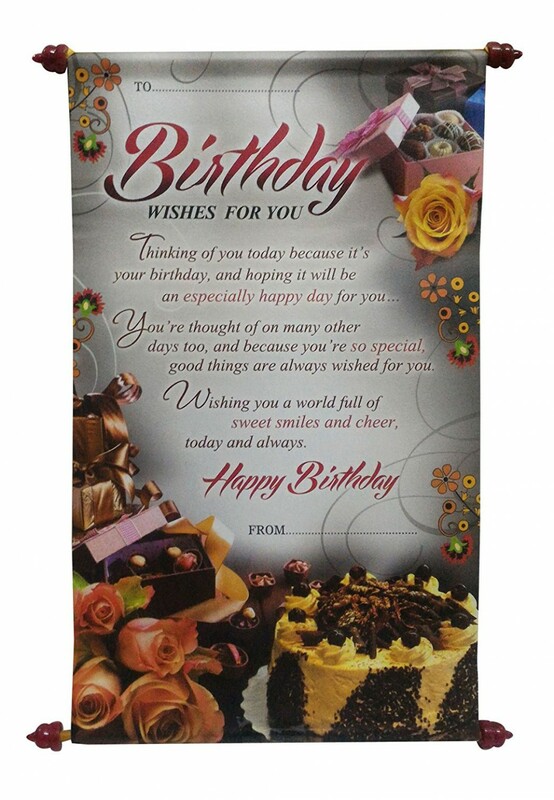 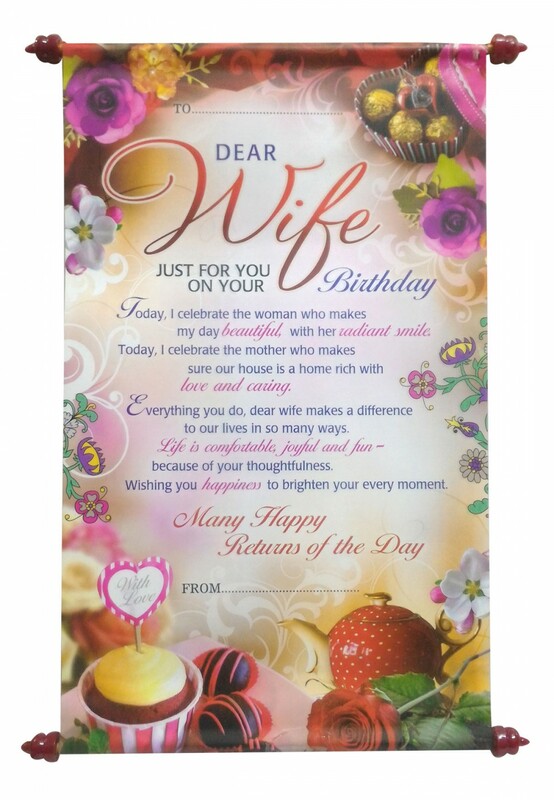 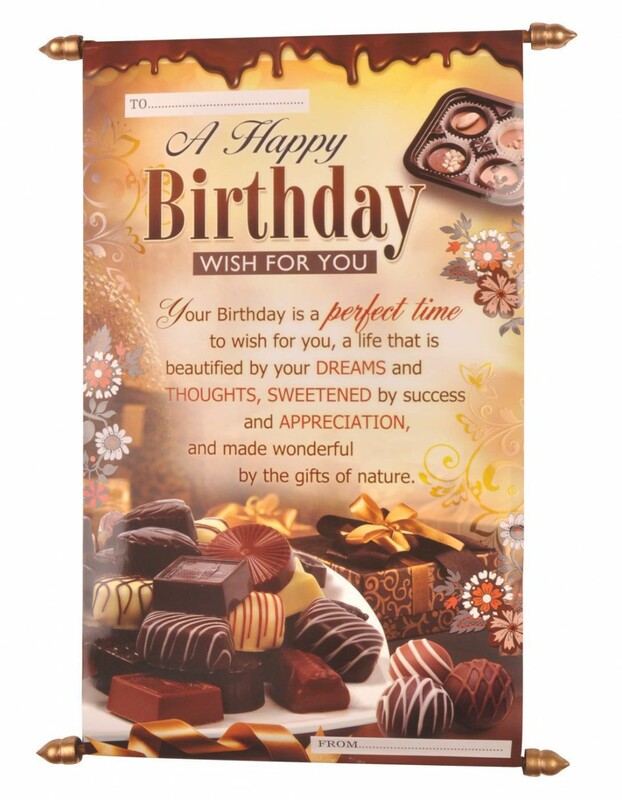 This scroll card is going to be a wonderful gift that will surely impress your sister.